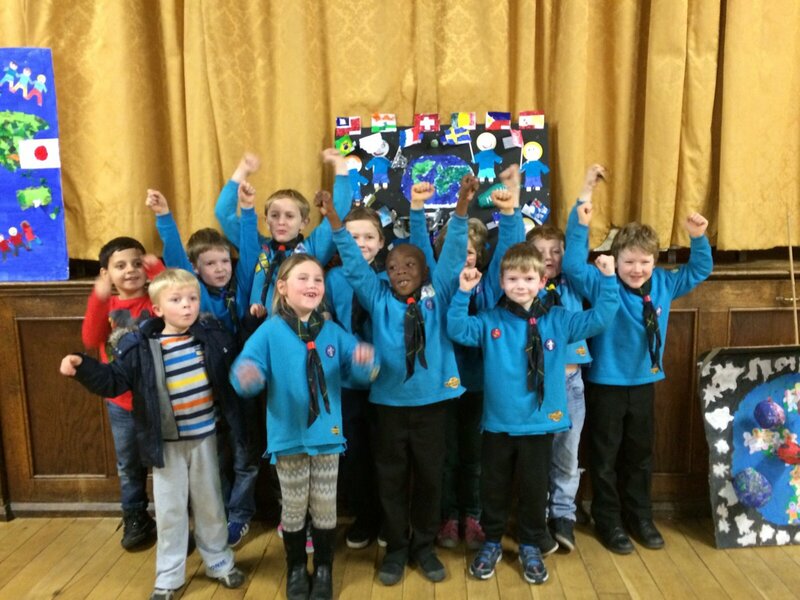 The Beavers recently took part in the district collage competition, and we won!! Click here for some photos from the event. 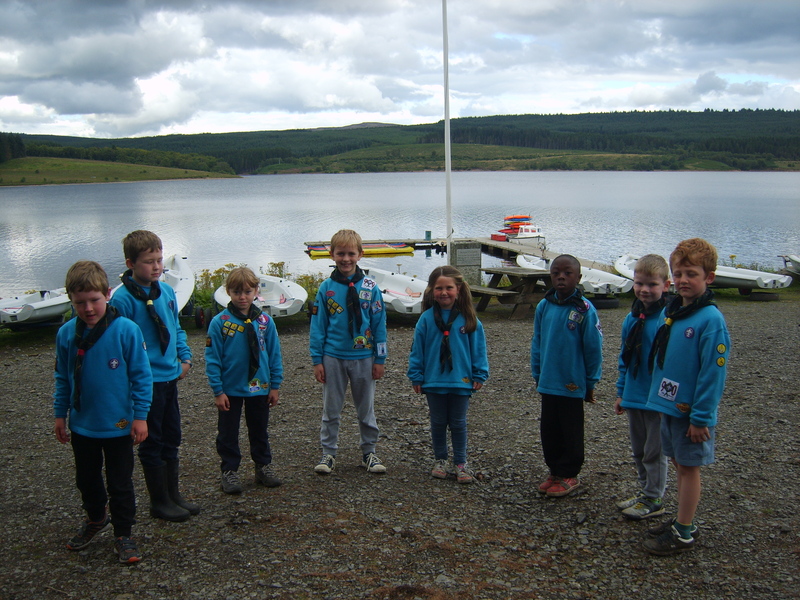 Last September we visit Kielder along with the cubs. The beavers took part in a one night indoor camp, and had a great time. To see some photos from this camp, please click here.